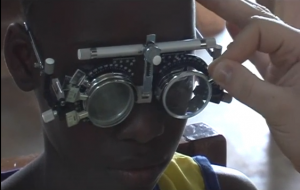 The Optical Foundation (TOF) aims to support small-scale, local eye health care projects initiated by Ghanaian optometrists or optometry students in 2019. TOF will provide support by way of funding and/or use of equipment for these approved projects. If you have an eye health care project for which you would like to request funding, please refer to the apply for funding page for detailed information, guidelines and conditions.